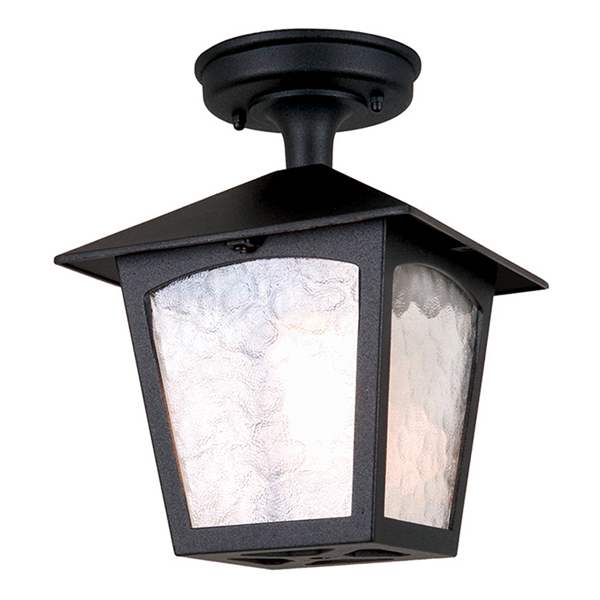 SKU: BL6A BLACK. 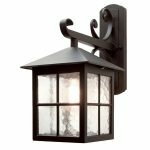 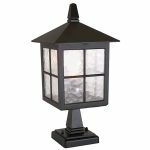 Category: Exterior Lighting, Exterior Flush Lights. 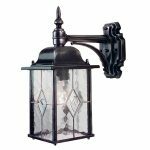 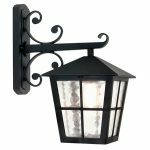 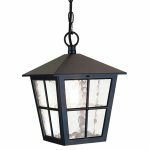 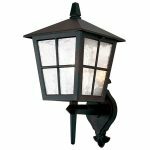 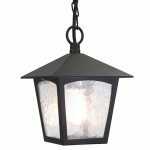 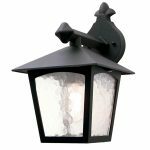 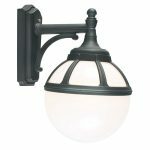 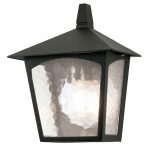 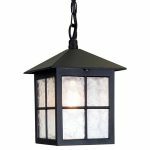 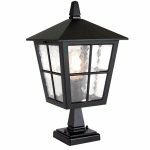 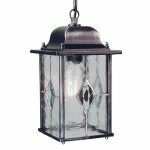 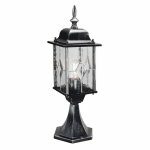 This lantern range originates from the typically Old English coach lanterns of long ago and are manufactured completely from die-cast aluminium and are finished in matt black.